@questlove-I’m so sorry! I was/am super sick and only trying to get through the show. Plus I’m super shy and didn’t think you’d remember me! 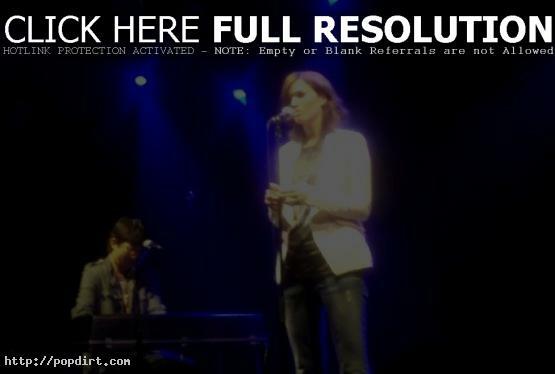 May 28, 2009 – Footage of Mandy Moore performing a new song called ‘Bug’, from her just released album ‘Amanda Leigh’, has been posted online. Watch the fan filmed footage, taken from Moore’s in-store at Amoeba Music in Hollywood on Tuesday (May 26), below.